Impact Saginaw, a collaboration of Saginaw community credit unions, is bringing some “Jingle all he Way” to the kids in the Saginaw Area by offering a free day at the Mid-Michigan Children’s Museum on Saturday, December 7, 2013. The museum is located at 315 West Genessee Avenue. Between 9:00 a.m. and 4:00 p.m. kids can enjoy the wide variety of “hands-on” exhibits throughout the museum. 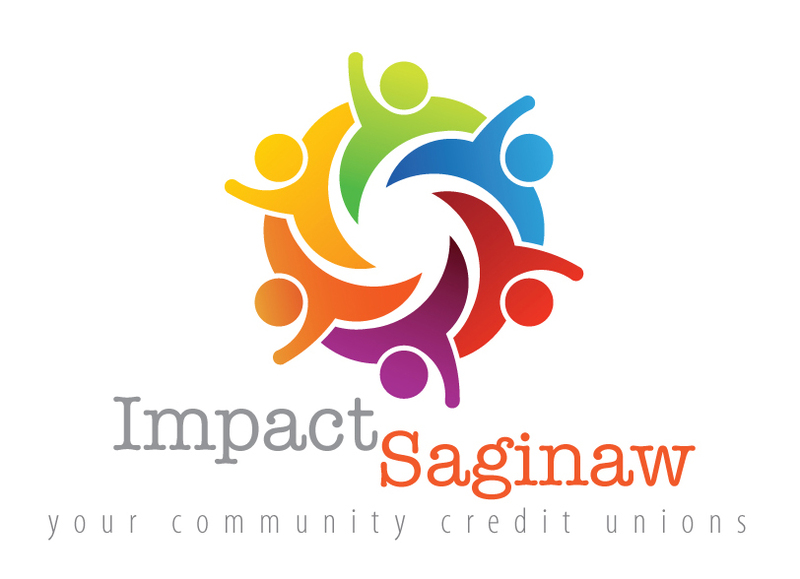 Plus, Impact Saginaw will have a warming tent featuring treats for the kids, crafts, and an opportunity to visit with Santa Claus. This is a great opportunity for parents and grandparents to bring their cameras and take a picture of your kids with Santa! Events like “Jingle all the Way” at the Mid-Michigan Children’s Museum and the previous events held by Impact Saginaw – Kids Tri Too Triathlon and CU at the Zoo free day at the Children’s Zoo at Celebration Square, give kids the opportunity to see and participate in the many treasures we have right here in Saginaw. More information on Impact Saginaw and this event can be found at www.impactsaginaw.org.